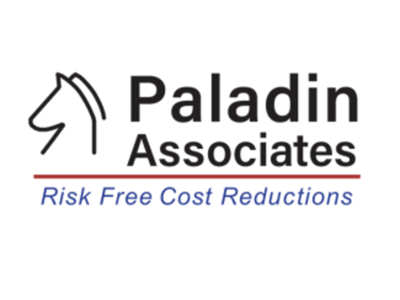 Executive Partner and CEO at Paladin Associates, Inc, a boutique Sourcing and Management Services Company located in Atlanta with resources in numerous locations in the US. Paladin Associates are experts in Strategic Sourcing and in reducing Supply Chain costs and improving Profitability of companies in many industries. We often operate on a Performance Fee Basis which provides clients low risk and high ROI. Delivering Results is part of our DNA. Tweets by @Paladin Associates, Inc.